Router Access Points provide a Robust WiFi Signal in various strengths and ranges and also benefit from 3 x LAN Ports upto 1 Gigabit. The Access Points req 240v Power Socket and Connected via External CAT6 Cabling & RJ45 Wall Outlets to your Main Router's LAN Port. Suitable for Home or Office PCs, Laptops, Smart TVs, Smart Phones, IPads, Tablets, Ps4, Xbox, Sky box, Fire Stick & HD Streaming. Super Fast Dual Band 1GIG! 1 x CAT6 Network Cable from Router to new Location inc outlets and leads. 1 x Single Band 450n WiFi Access Point with 3 x LAN 10/100 Transfer Ports. "450Mbps WiFi speed ideal for interruption sensitive applications creating strong Wi-Fi connections for devices throughout your home. Its 3 × 3 MIMO technology strengthens your WiFi signal, for lag-free gaming and HD streaming. 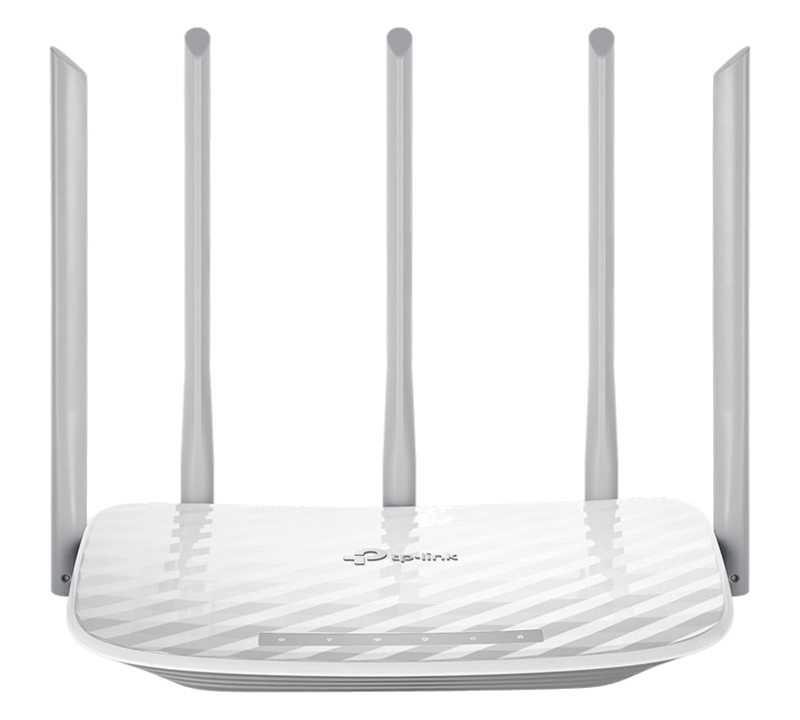 Three antennas provide better WiFi performance, transmission rates, stability and Wi-Fi coverage for all of your connected devices"
1 x Dual Band AC1200 WiFi Access Point with 3 x LAN 10/100 Transfer Ports. 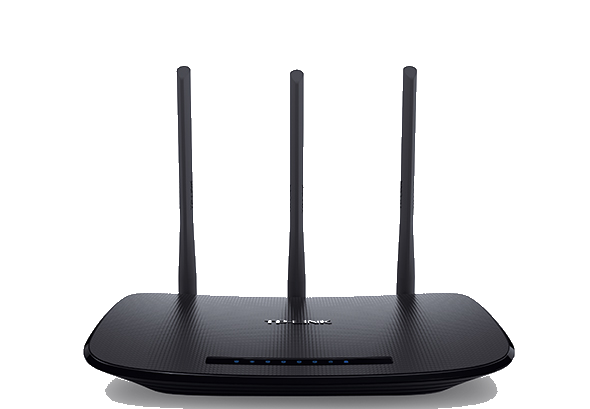 "High-performance AC1200 Wi-Fi, delivering up to 1200 Mbps of Wi-Fi over dual band 5 GHz (867 Mbps) and 2.4 GHz (300 Mbps) bands, 4 10/100 Mbps LAN ports and 1 10/100 Mbps WAN port. 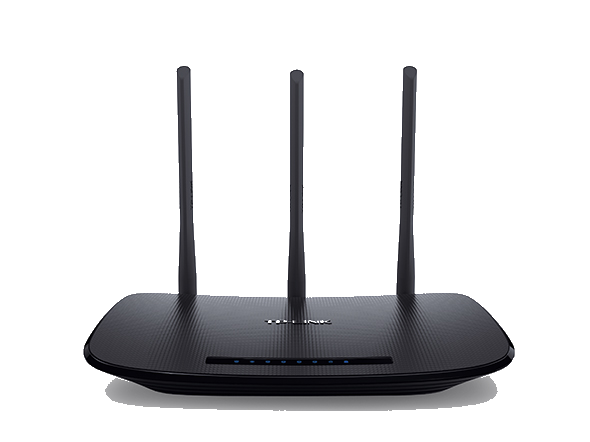 Upgrades your existing Home networks to powerful 802.11 ac Wi-Fi technology to experience smoother HD streaming and online gaming"
1 x Dual Band AC1750 1G WiFi Access Point with 3 x LAN 1GB Transfer Ports. "Delivering up to 1750Mbps of Wi-Fi speed over dual 5GHz (1300Mbps) and 2.4GHz (450Mbps) bands for the smoother HD streaming and online gaming experiences. With the two multi-functional USB 2.0 ports, you can share files, photos, music, and video across your network. Four Gigabit Ethernet LAN ports provide reliable wired connectivity for additional devices"
Ubiquiti Access Points deliver a powerful long range Dual Band Gigabit WiFi Speeds over a variety of scenarios. Capable of 4K Streaming/Downloading as well as PC Online Gaming. A remote Access Cloud Key for Instant Support is also available. 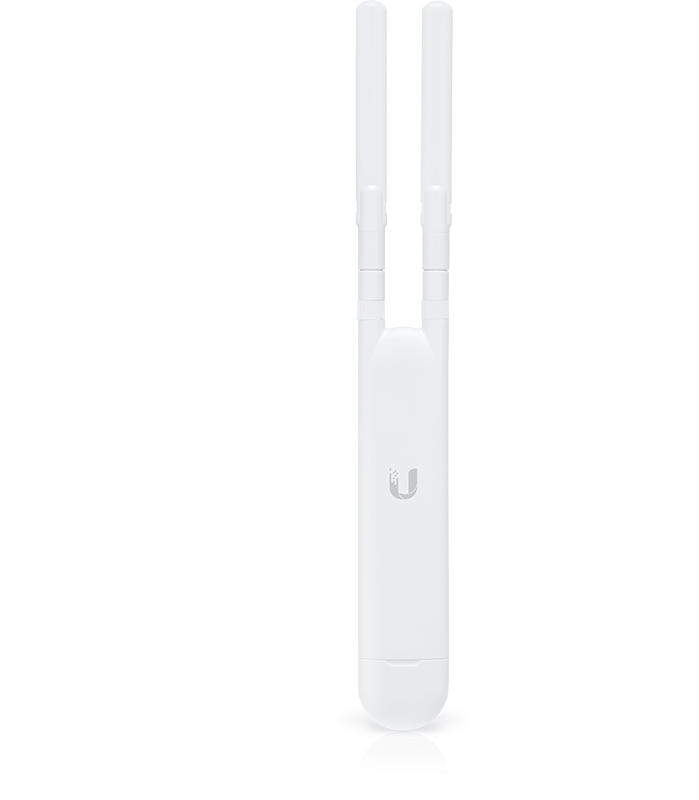 UniFi Access Points Points offer Power over ethernet (POE) which is delivered at router location so Access Point can be Installed on Wall or Ceiling. Unifi Access Points Connect via our External CAT6 Network Cabling/RJ45 Wall Outlets to Main Routers LAN Port for 1 GiG connectivity. simultaneous, dual-band, 2x2 MIMO technology with speeds of up to 300Mbps in 2GHz and 867 Mbps in 5GHz. and 2x2 MIMO in the 5 GHz band. The innovative antenna design provides a long-range upto 183m in the right environment. 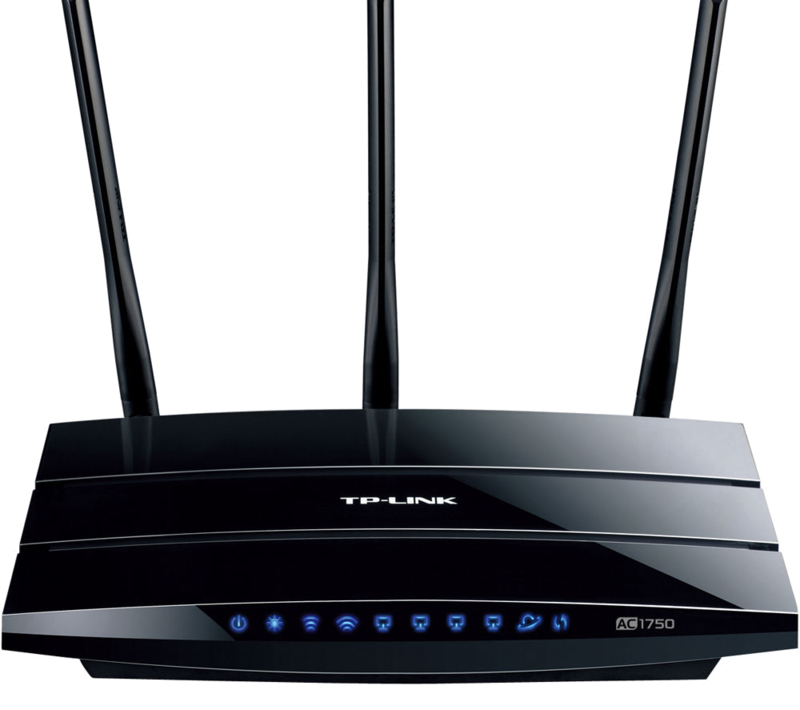 of up to 450Mbps in 2GHz and 1300 Mbps in 5GHz and also features a secondary 1 GiG POE Lan Port. 1 x CAT6 External Network Cable from Router to new Location inc outlets and leads. 2x2 MIMO technology and speeds of up to300Mbps in 2GHz and 867 Mbps in 5GHz. Quick deployment of Network Connectivity and POE to Ubiquiti Access Points. Can be used for upto 4 POE Devices and 4 Gigabit LAN Ports for any other Network Devices. 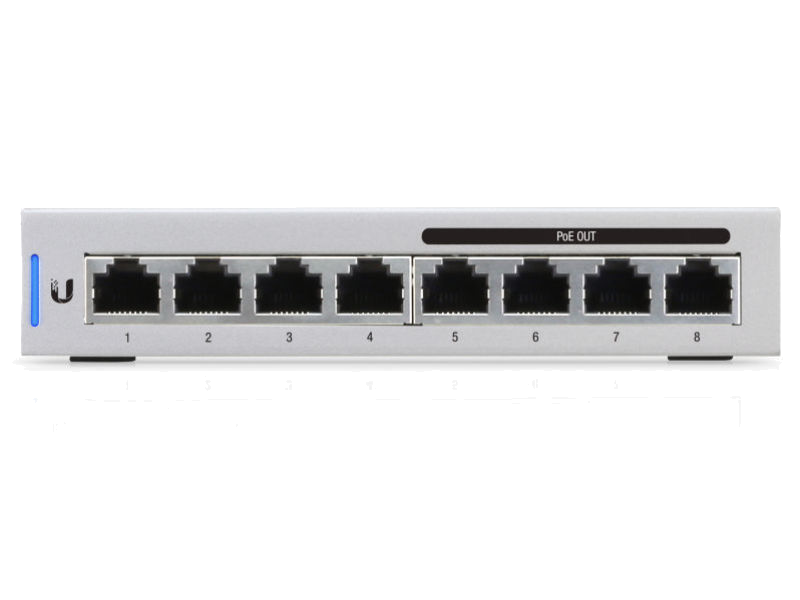 The Ubiquiti UniFi US-8-60W is an 8-port gigabit switch with four 802.3af PoE ports. The US-8-60W auto-sensing PoE ports deliver up to 15.4W of power per port all in a compact form factor. Unlike other Switches this Ubiquiti UniFi switch is fully manageable, delivering robust performance and intelligent switching for your growing networks. 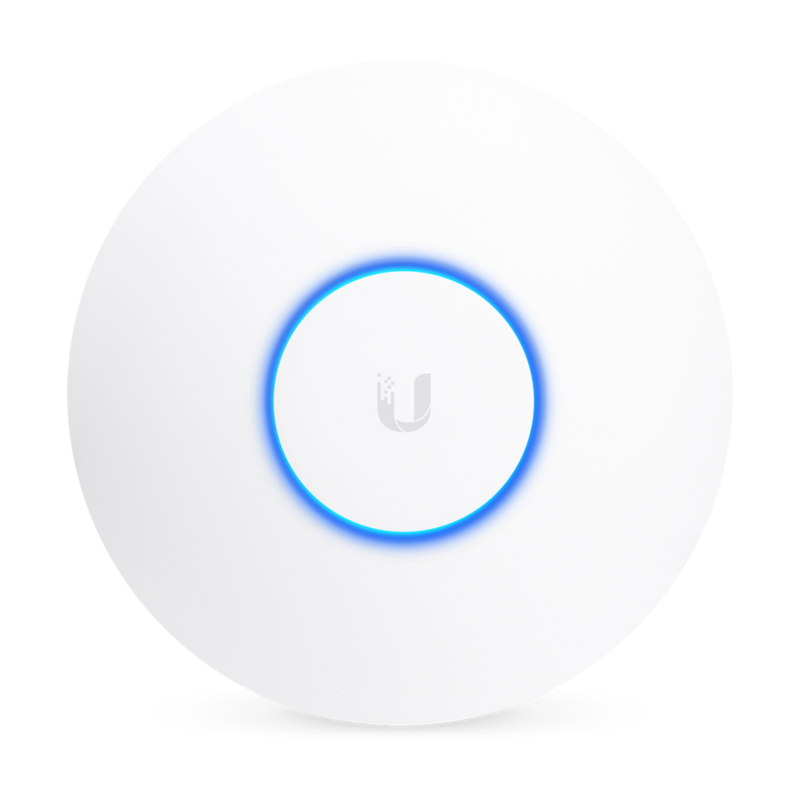 expert ADVICE and consultation on all Ubiquiti Network products and Ubiquiti UniFi access point deployments. Home WiFi Installers​ & Home WiFi Service are available throughout the following areas. Our coverage area includes a 25 mile Radius from our base in Hertfordshire which includes the Counties of Buckinghamshire, Bedfordshire and Middlesex. Hemel Hempstead, Berkhamsted, Northchurch, Ashley Green, Great Gaddesden, Potten End, Studham, Tring, Aylesbury, Wendover, Aldbury, Kings Langley, Abbots Langley, Leavesdon, Watford, Bushey, Bushey Heath, Borehamwood, Barnet, Elstree, Harpenden, Redbourn, Bricketwood, Brookmans Park, North Mymms, South Mymms, Bovingdon, St Albans, Radlett, Luton, Dunstable, Leighton Buzzard, Hougton Regis, Hatfield, Potters Bar, Wheathampstead, Welwyn Garden City, Welwyn, Stevenage, Hitchin, Knebworth, Hertford, Ware, Letchworth Garden City, Toddington, Hitchin, Flitwick, Eaton Bray, Chesham, Amersham, Little Chalfont, Chalfont St Peter, Chalfont St Giles, Great Missenden, Gerrards Cross, Denham, High Wycombe, Beaconsfield, Farnham Common. Farnham Royal, Iver Heath, Iver, Cowley, West Drayton, Stoke Poges, Rickmansworth, Croxley Green, South Oxhey, Radlett, Harefield, Denham, Maple Cross, Eastcote, Hillingdon, Hillingdon Heath, Northolt, Hayes, Northwood, Uxbridge, Ickenham, Pinner, Harrow, Wealdstone, Edgeware, Stanmore, Hatch End, Ruislip, Chorleywood. Connecting your Home to the Smarter Future! ​Smart TV Installation & Audio Visual Services are available throughout the local areas. Copyright © 2018 - Installations At Home - All Rights Reserved - Website by OnPoint Designs.